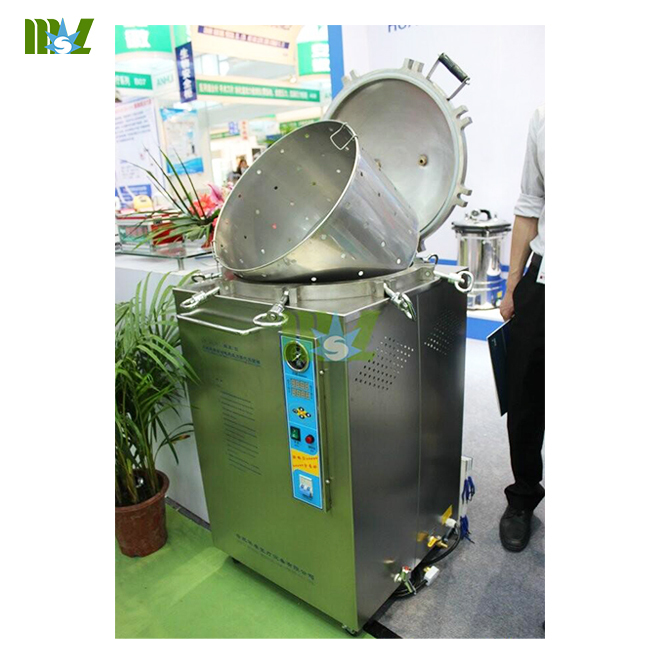 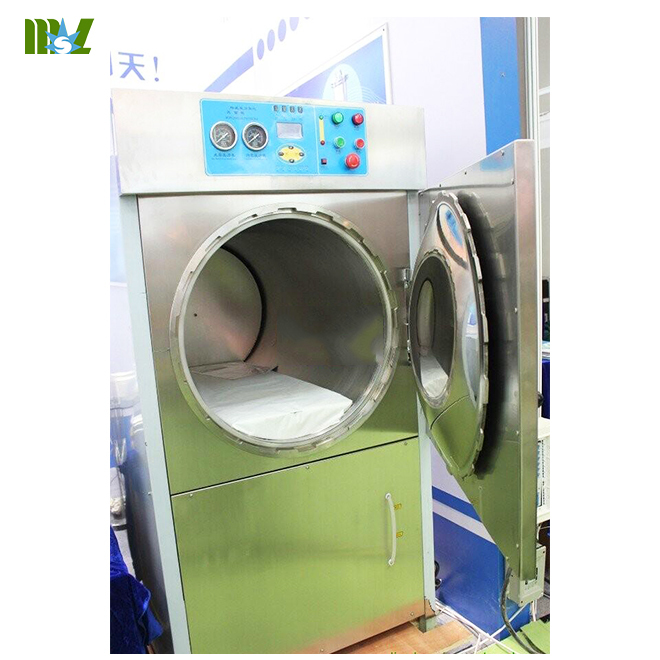 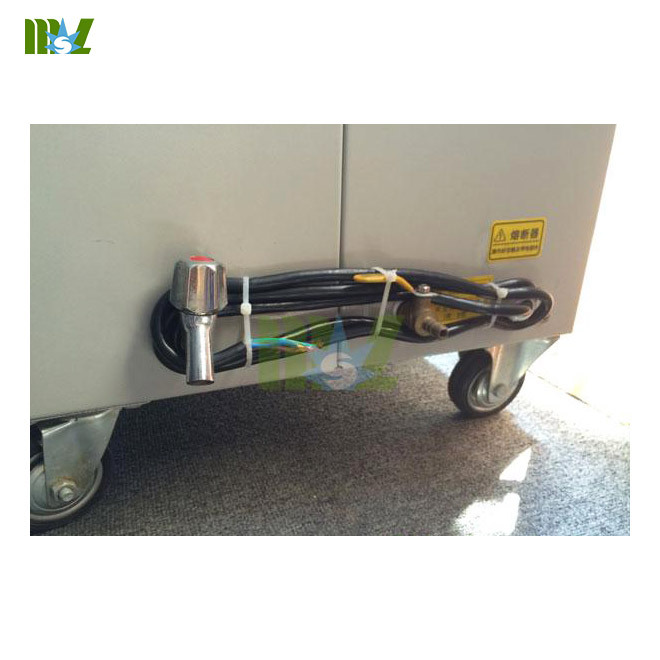 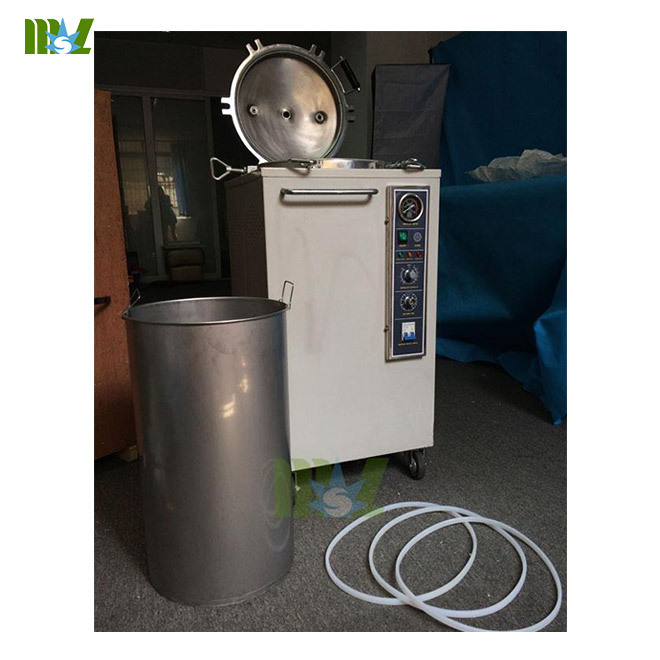 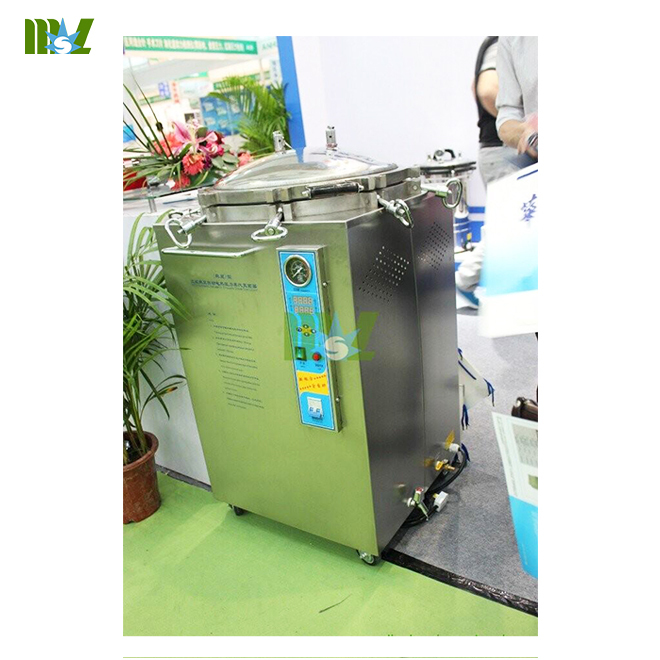 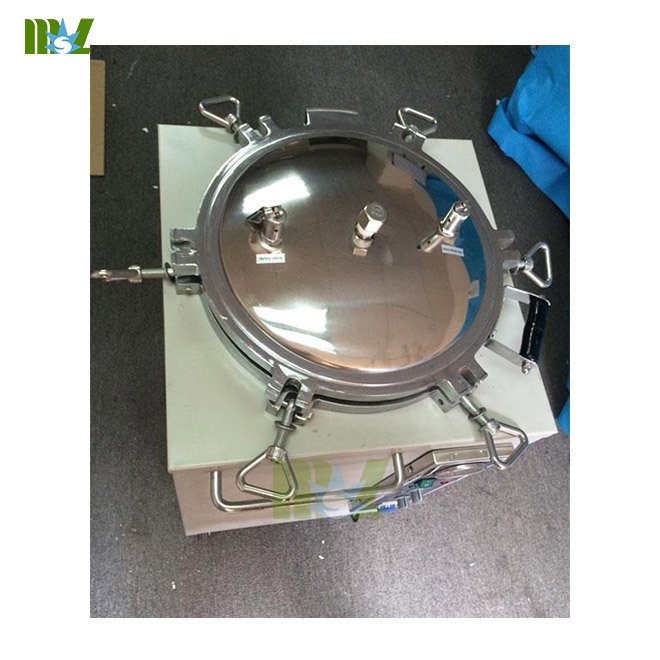 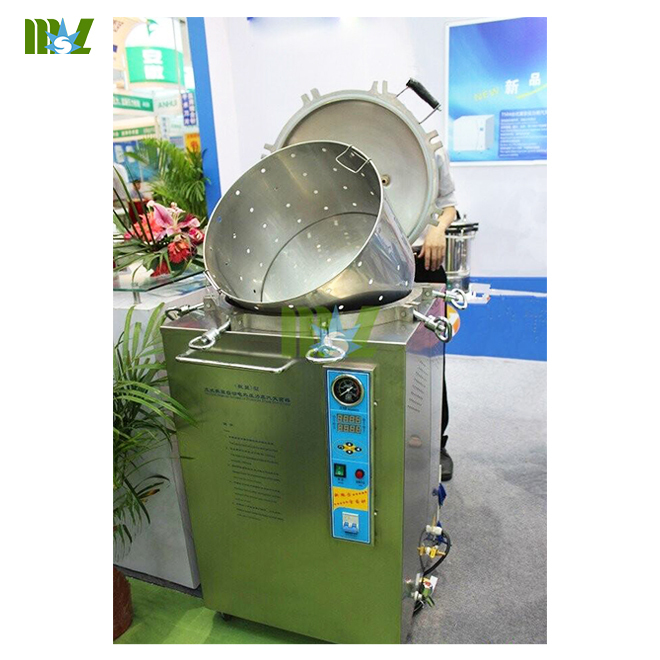 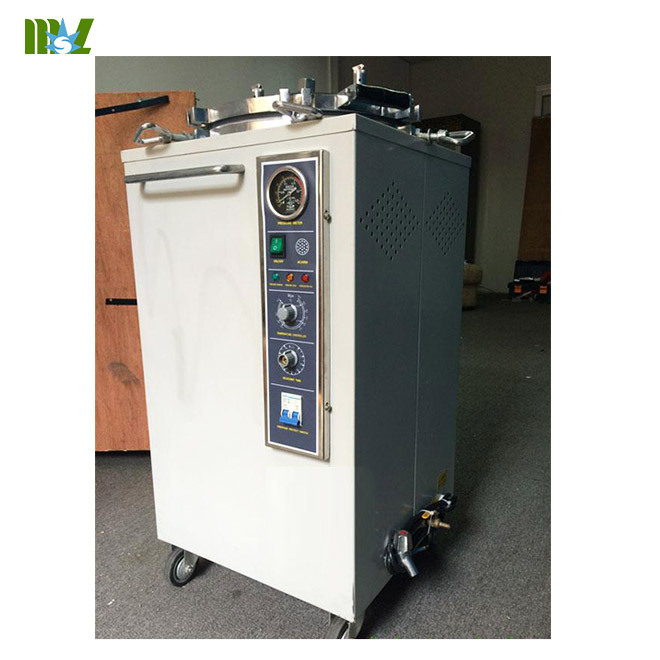 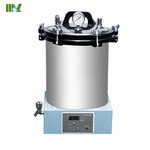 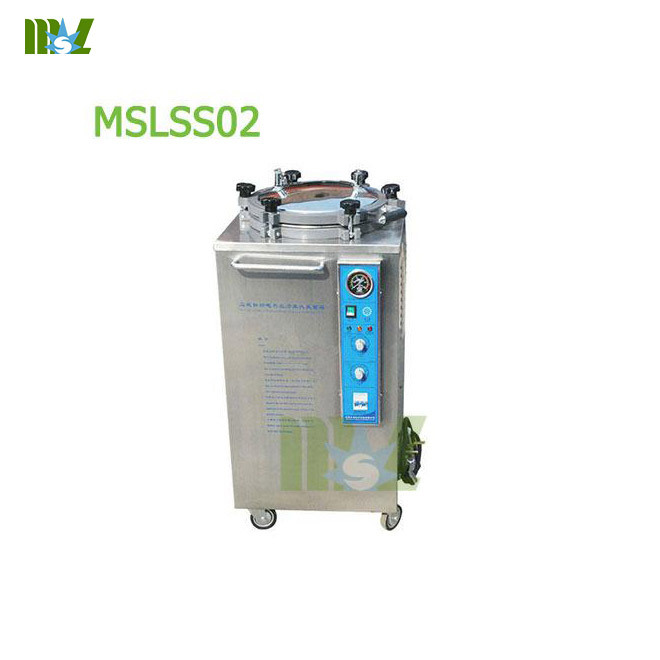 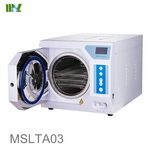 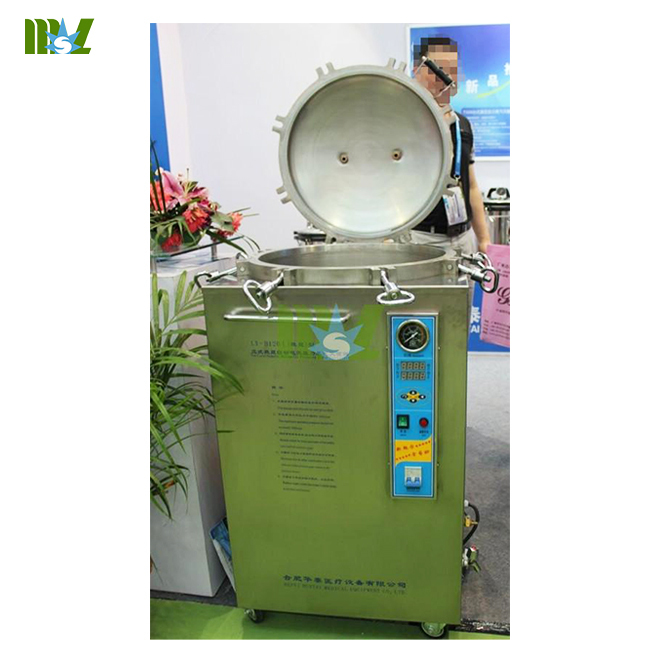 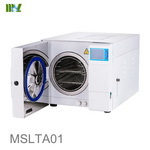 Steam sterilizer is one kind of our autoclave, If this could not feed your requirement, just see other autoclave or sterilizer, such as automatic autoclave, dental autoclave, portable autoclave. 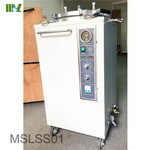 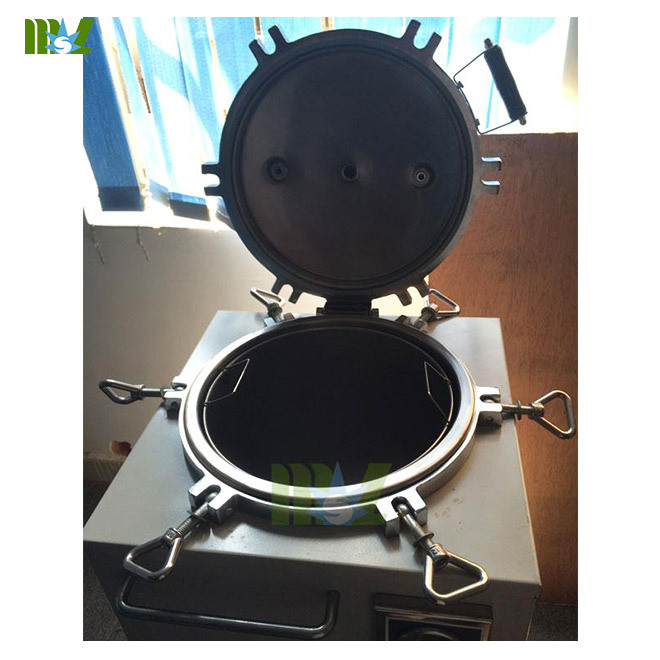 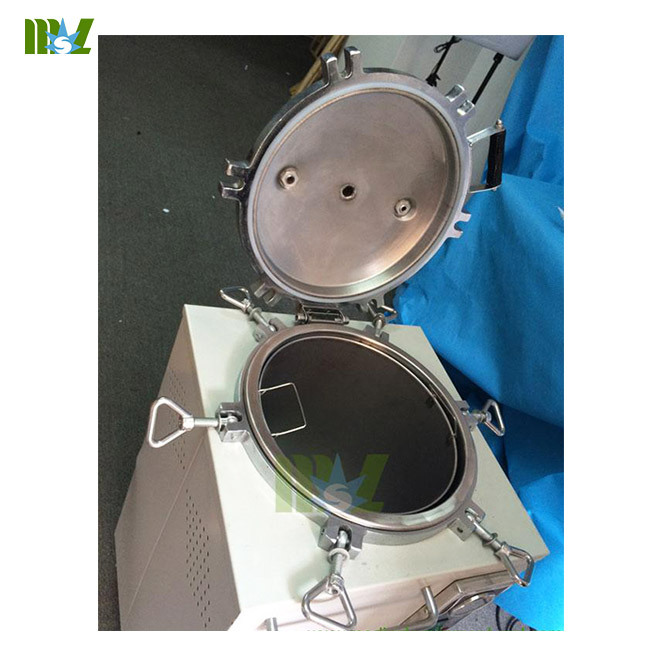 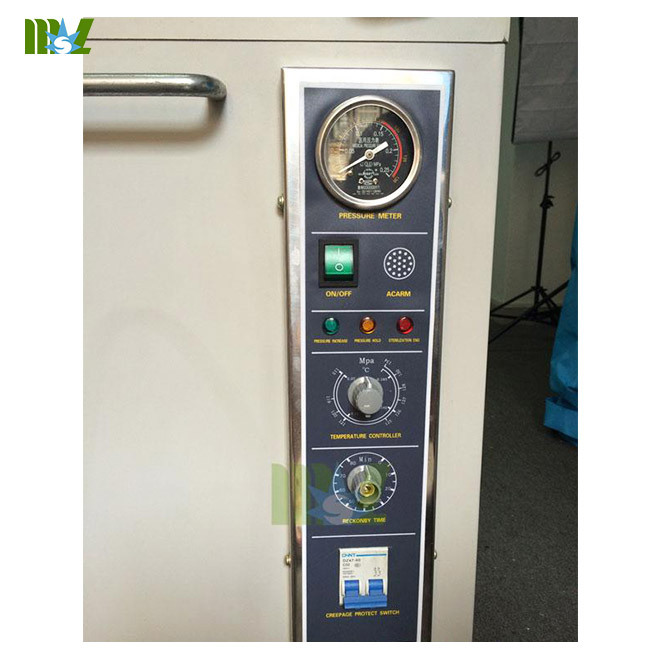 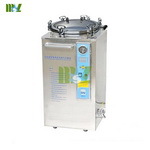 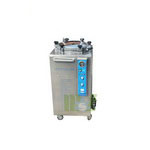 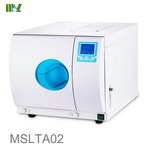 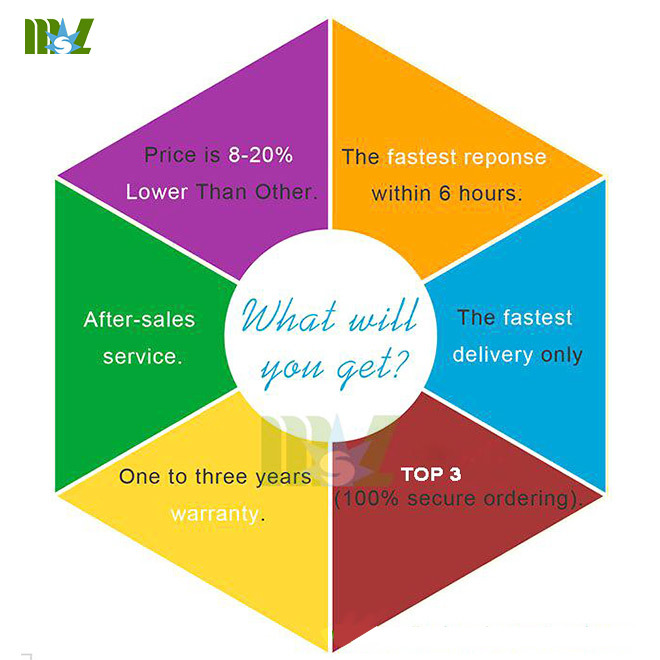 It's vertical autoclave sterilizer which is designed for the hospital,clinic,lab,etc. 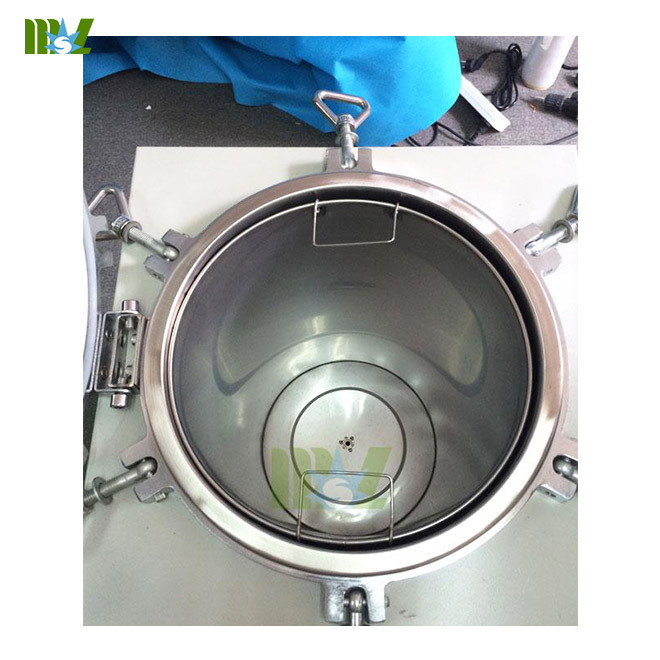 It's mostly suitable for sterilizing of surgical,dental equipments,glassware,culture medium and biological dressing,food and goods,etc.